Get the perfect brows for whatever occasions effortlessly! 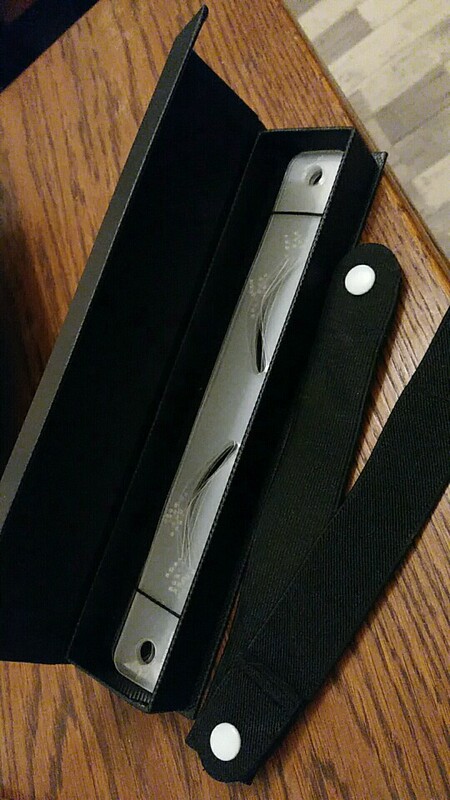 This latest Eyebrow Template Straps help to shape your brows more easily than any other eyebrow tools, especially for those who have problems finding their best-suiting eyebrow positions! There are 12 different styles of eyebrows so u can draw the brows on fleek according to your moods! Genuine Easy Eyebrow® products are available only through Authorized Dealers. 5 reviews for Easy Eyebrow™ Template Straps – 50% Off Today! 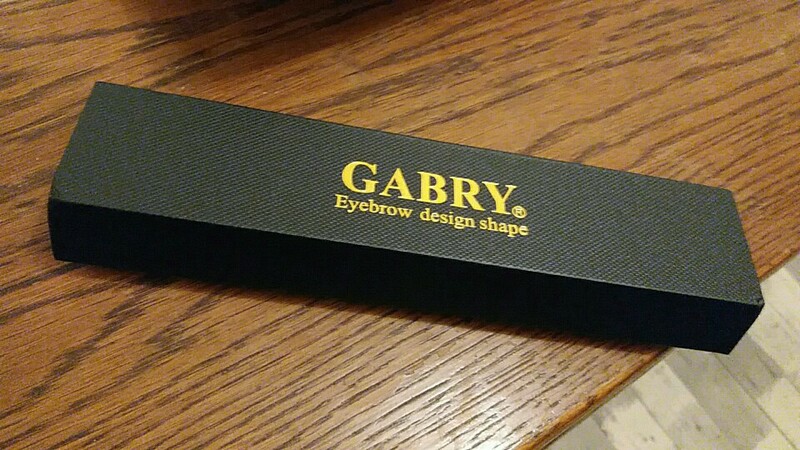 I love this product so much… I can draw my brows more easily now. and i don’t have to waste time on finding the right spacing for them. This is by far the easiest tool to draw the perfect brow for me! thank you for this product, you are a lifesaver. guys the pictures speak for themselves. this is easy and fun. give it a shot! nice packaging. nice selection of shapes.